Jerra and Eric’s 501 Union Wedding in Brooklyn, NY was elegant and modern with just enough true Brooklyn grit and glam. 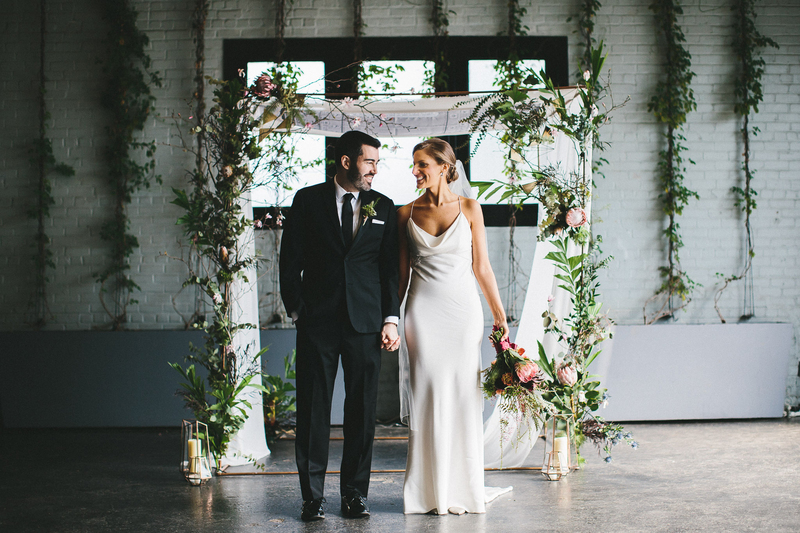 Their early spring wedding was a heart-filled day surrounded by friends and family. Congratulations to you both! I just want to personally thank Jacqueline for photographing this wedding with me! 1,400 sq feet of outdoor seating and socializing space extending from the lounge. Walls of glass open up to Union Street and the main space.